WASHINGTON, DC — In an unprecedented move this afternoon, President Obama said he was going to crush the militant group known as ISIS by using Time Warner Cable’s customer service. 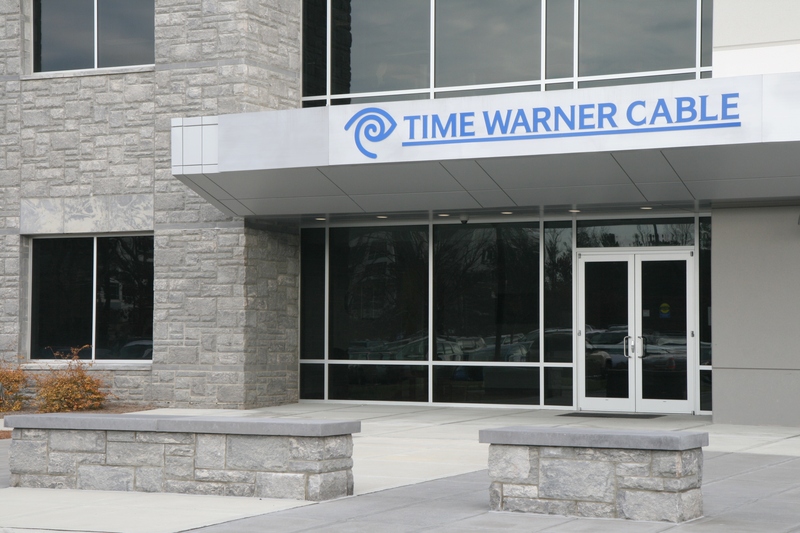 The President said he can think of no greater weapon than having to deal with Time Warner Cable’s atrocious wait times, and poorly managed phone representatives. In addition to immobilizing ISIS for upwards of 3-5 hours at a time while they wait for someone to get back to them, The President predicts that internal fighting will occur within ISIS as they badger each other about why their bills have increased $50 every year. The President also suggests that if these war criminals have any sort of affinity for sports, they will agonize over Time Warner Cable blacking out whatever games they are most eager to watch. I do get that this is humor, but honestly, I think it could seriously work. Time Warner is the worst scourge of the planet. Unleash them! Lol.